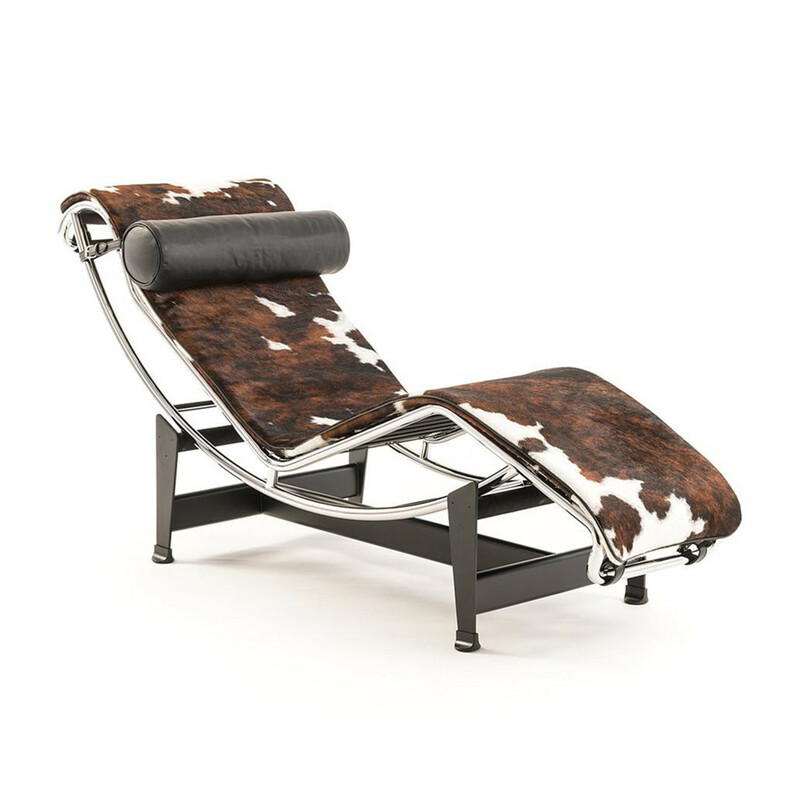 Designed by Le Corbusier,Jeanneret & Perriand in 1928, the LC4 Chaise Longue is the best known and most successful modernist Leather Lounge Chair of the 1920`s & 30's. 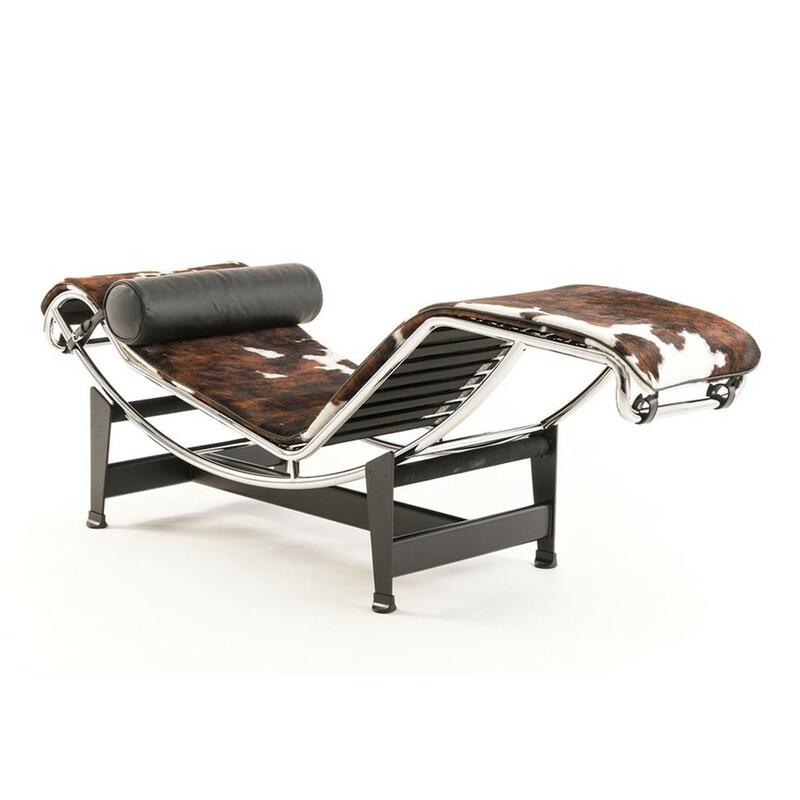 The LC4 Lounge Chair first was created in 1928 and exhibited at the Salon D' Automne in 1929. It was originally commissioned for the furnishing of a single villa in the Ville d' Avray, a commune in the western suburbs of Paris, France. Floating above its supports, the LC4 Lounge utilizes the forces of gravity to adjust its angle while mirroring the body's natural curves. 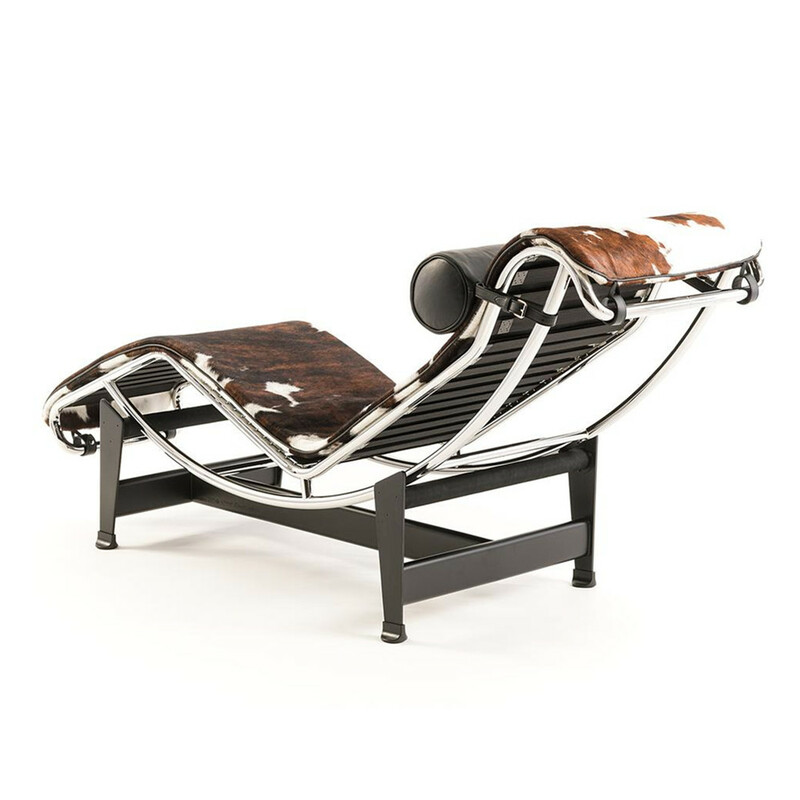 This Adjustable Modern Lounge Chair of Yadea Reproduction boasts exacting detail to the original. 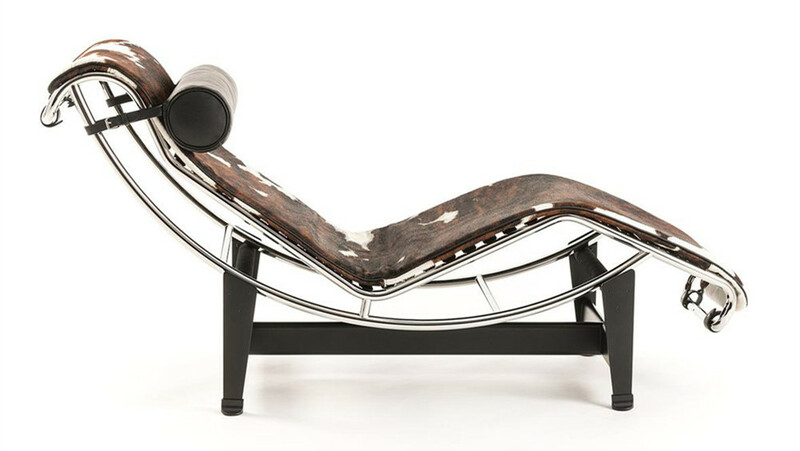 True to the original, the body of the LC4 chaise lounge is amptly plump, stuffed with multidensity dacron wrapped foam. Hours of ongoing comfortable lounging result. The base frame consists of pure heat powdercoated steel made to exacting specfications of the original. 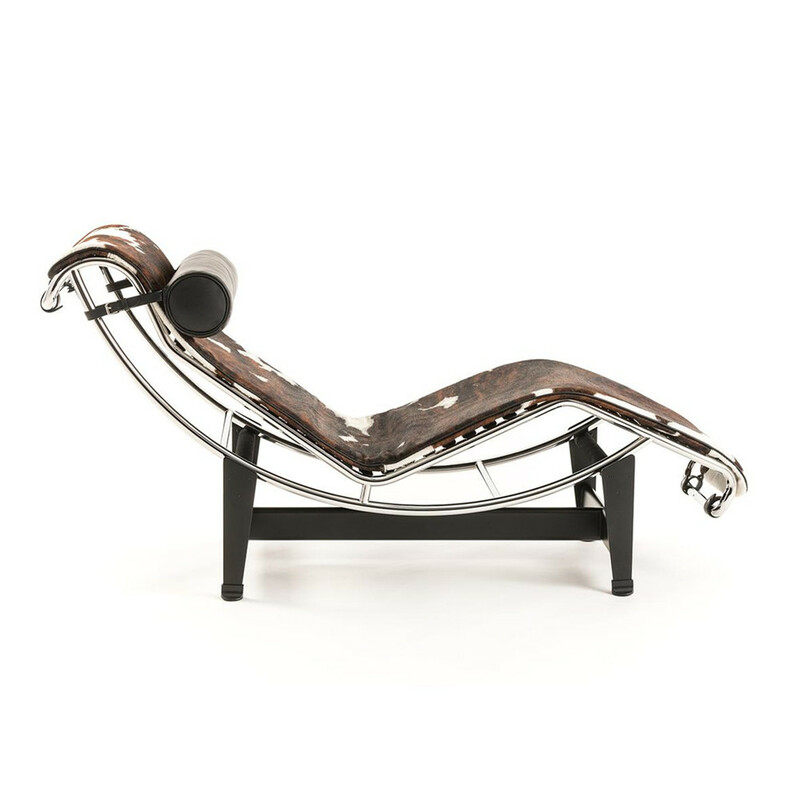 The angle, curves and bend of the triple chrome coated tubular bent steel body represent the dimenions and scale of the original design. 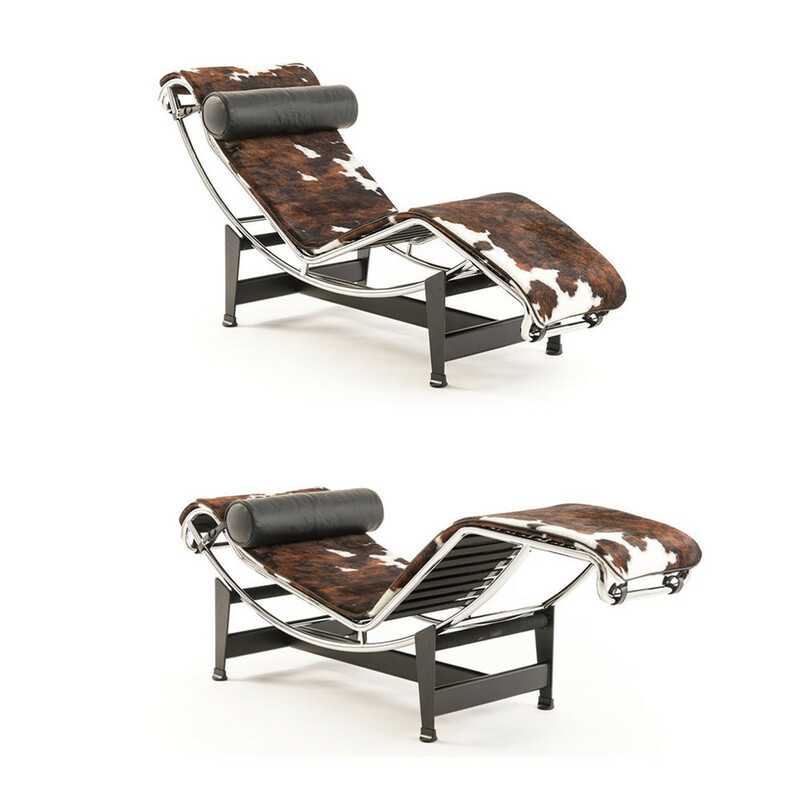 The Le corbusier LC4 chaise is an early example of ergonomic design, mirroring the natural curves of the body. 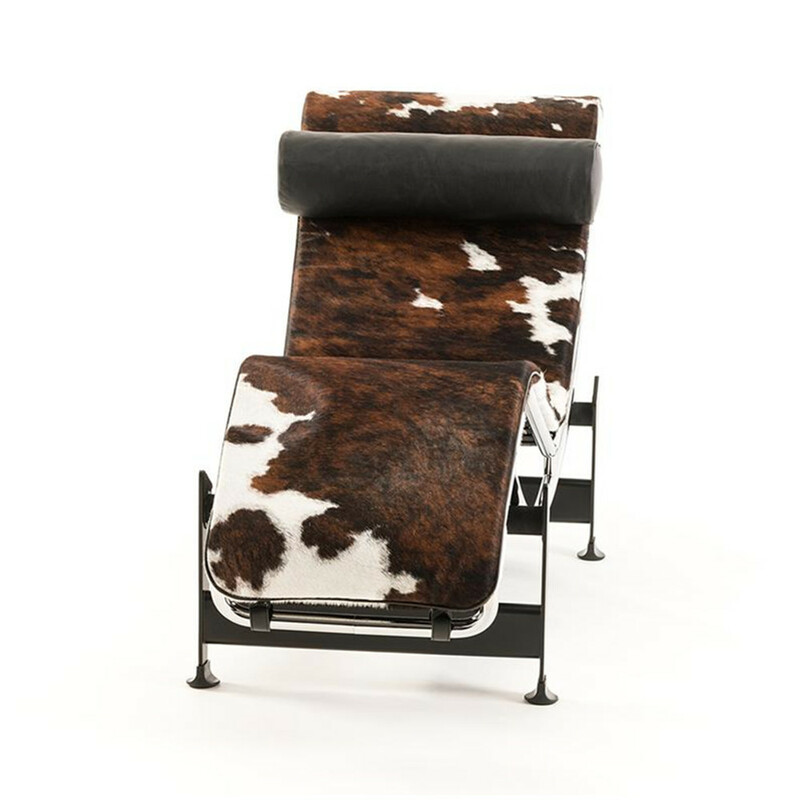 Expertly upholstered in your choice of premium top grain soft Aniline dyed leather or genuine cowhide, the LC4 chaise is a modernist reproduction of a well acknowledged modernist design that is crafted to last the test of time. 6.Can i get my money refund if i receive a defect Bar Chair or Sofa?